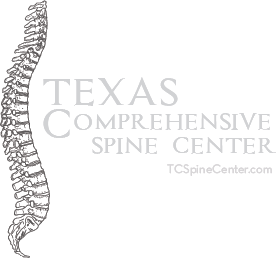 The Texas Heat and What You Need to Know about Sports Injuries. Sports Medicine is not always about treating torn ACLs and dislocated shoulders. Prevention efforts begin with us assessing our environments and understanding our body’s limitations when certain factors are present. It’s been a brutally hot summer in Texas by anyone’s standards. But, as an athlete, we understand why you are trying to find creative, fun, and comfortable ways of maintaining your physical health. Just remember, the heat can play tricks on you and cause preventable injuries. Sweating is the process that the body utilizes to cool itself. 70-90% of our body’s energy is released in the form of heat. Perspiration then reduces our body’s natural fluid build up and results in dehydration, which can cause muscle spasms, cramps, and added fatigue. WATER IS YOUR FRIEND – and PLENTY of it. We’re all familiar with the skin dangers associated with long term exposure to the sun. Additionally, your core body temperature can increase as a result of added exposure to the sun. Moreover, athletes with excessive body fat will have an added difficulty in maintaining a healthy core temperature. When cramps or spasm occur – IMMEDIATELY stop all exercise function, stretch and re-hydrate. Heat Syncope occurs when the salt and water inside of the body are perspired in too high of a quantity too fast. This can lead to added fatigue and in some cases – passing out. It is IMPERATIVE to find cooler climates at this stage, and hydrate with extra cool water. An ice pack behind the head at the top of the neck can help as well. Failure to get the core temperature back down can result in heat stroke. 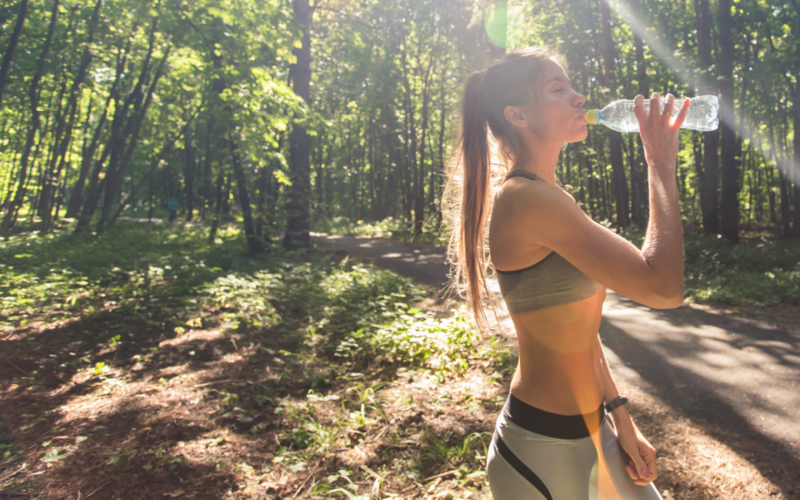 During EXTREME stages of heat exhaustion, the body’s central temperature can rise to over 104 degrees which can cause vomiting, nausea, and violent muscle cramps. Please contact a physician if you are not able to get these symptoms under control very quickly. Severe heat strokes resulting in excessive vomiting, seizures, and dizziness resulting in mental disorientation should be a phone call to 911. In general, drink PLENTY of water before, during and after your workouts. In extreme heat it is best to not try NEW workouts, instead stick to familiar workout regimens or even opt for indoor or pool exercises for the day. Weigh yourself before and after your workouts to make sure you have not exceeded unnatural weight loss and ALWAYS replenish with cold water following the workout, even when you’re not thirsty. Our message here at AOA Orthopedic Specialists is simple – Stay cool, stay hydrated, and stay safe. And when you need us, we’ll be here for you! If you would like to find a safe, climate controlled and comfortable place to work out, consider working with one of our certified athletic trainers and we would love to help you take your fitness goals to the next level. 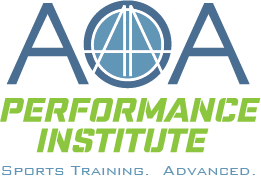 To learn more about some of our indoor training programs – please visit our Performance Institute here.